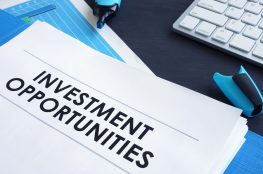 What are corporate housing renters really looking for in rental design? I dare you to find 2 matching CHBO corporate housing rentals! Let’s face it, life is too short not to have some fun, and I definitely believe great real estate design, variety and style are all part of my definition of fun. You should have fun with your corporate housing executive rental. You should expect more. You should have the choice of trying something new, something that is fun or just something that you love. 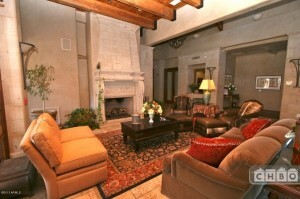 If you are like me then you will love the corporate housing options available through CHBO! I challenge you to find 2 matching properties on CHBO. I don’t believe you can because that is what sets CHBO aside from other lodging options like extended stay hotels where they all match. You could be in Omaha Nebraska or Detroit Michigan and not know the difference because your extended stay hotel just looks the same. As you have read in previous CHBO blog posts, Kerrie Kelly, is a professional interior designer and today she is giving us some great advice on how to spice up your corporate house rental by adding a rug as part of your overall rental design. 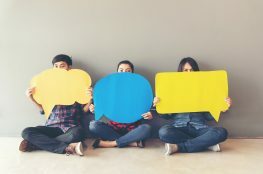 Corporate Housing rental homes can be sometimes be tricky to outfit because of the varying personal styles of tenants and the regular maintenance required. For flooring, an indoor/outdoor rug is a great solution—they’re durable and easy to care for, they seamlessly blend into any interior style and can provide ample comfort. With this in mind, here are several of our favorite corporate housing options for area rugs that are both stunning and stain-resistant. Everyone loves a great natural rug, but not everyone loves the work that comes with maintaining its beauty. 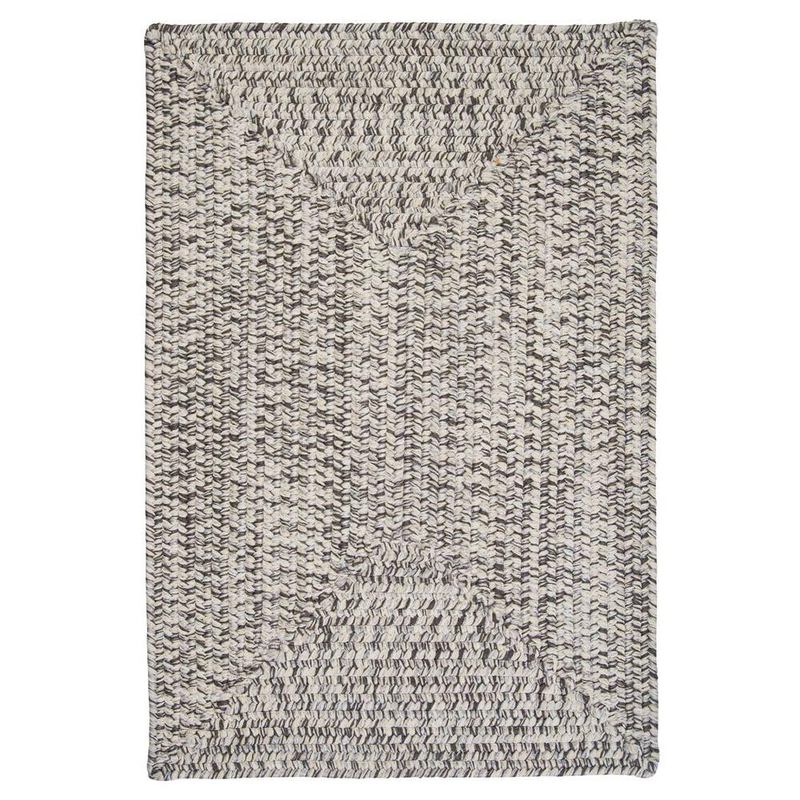 A polypropylene blend rug mimics the elegance of natural flat weave sisal material—but with added durability. 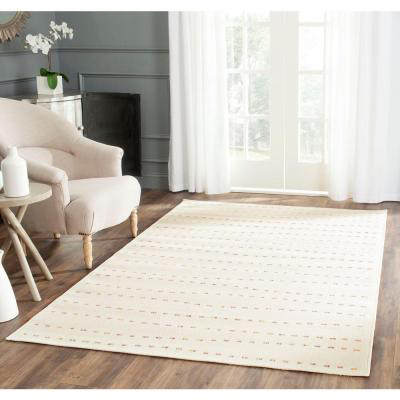 With a jute backing and stain-resistant protection, these rugs will integrate perfectly into a neutrally styled sitting room. For a punch of pattern in an otherwise dull room, we love intricate opt ions. 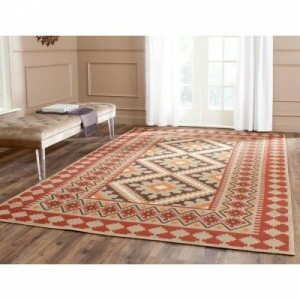 A bohemian rug is perfect for the living room or other high traffic areas, and the pattern will hide stains. While most area rugs require minor spot cleaning and professional treatment, synthetic options just need a good rinse with the garden hose. If you’re looking for a piece that is pretty and practical, think heavily patterned boho design. If you love patterns but the bohemian look is a little much fo r you, a singular sequence can be refreshing. 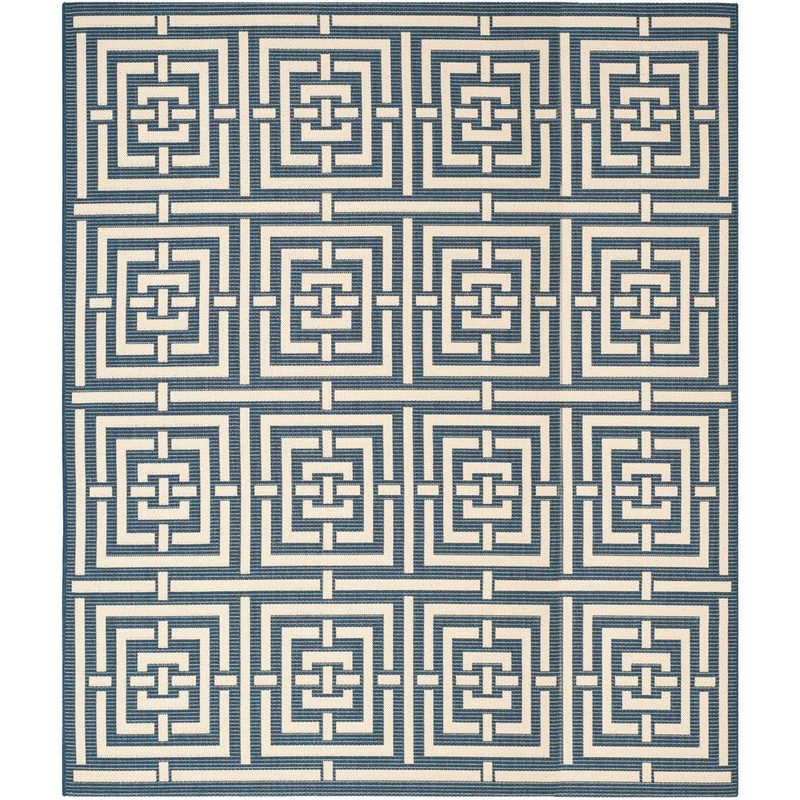 A repetitively designed area rug, especially in muted colors, is perfect for a coastal cottage or preppy palace. Not only are these rugs enhanced with extra durability for indoor and outdoor use, but choose a polypropylene model and they’re also waterproof—perfect for renters with kids or pets. Just as we seek out the perfect pattern, we’re also always on the hunt for a textured design touch. Area rugs are a great way to add fresh flavor to an otherwise stale space. Look for a rug that includes a thread of subtle shimmer. 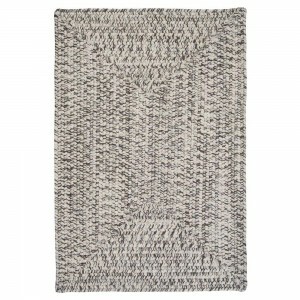 When woven into a flat braid, a textured rug is reversible, making it easy to mask small stains. If your room doesn’t need an entire makeover but could use a facelift, consider a light and bright area rug to spruce up your space. A power-loom ed option features a unique design combination of box stitch and loop pile (two popular types of carpet weave) for added interest and balanced texture. 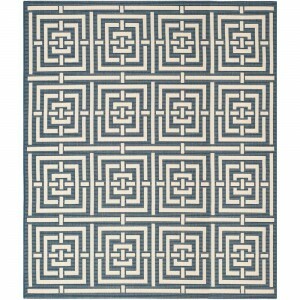 A soft and simple rug is ideal for an open and airy bedroom or entryway. From the bedroom to the living room, area rugs are having a moment in the design spotlight. By opting for a durable and easy-to-clean indoor-outdoor rug, you can decorate confidently, knowing you’ve created a space that’s perfect for any lucky tenant. Professional interior designer Kerrie Kelly has been advising clients with rental properties for many years, and writes on her expertise for Home Depot. Kerrie’s recommendations for floor coverings, including rugs, are designed to provide property owners with ideas that will increase the overall value of their rentals. 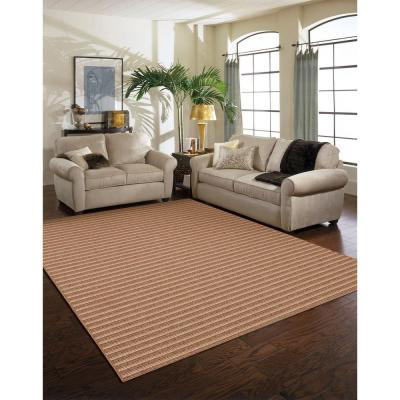 Home Depot’s outdoor rugs selection that can be used indoors can be researched online here. 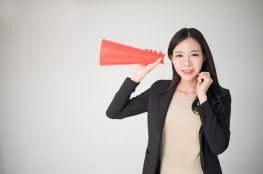 Leasing Tip of the Day: Be Honest! I had no idea that Corporate Housing By Owner options were available! My husband often has clients come into town, and I think they would much prefer this option over a hotel room. I’ll have to show this to him! Thanks for sharing with him. If he ever needs assistance, have him contact support@mychbo.com.